WATCH YOUR FAVORITE WAR CLASSICS ON THE BIG SCREEN! 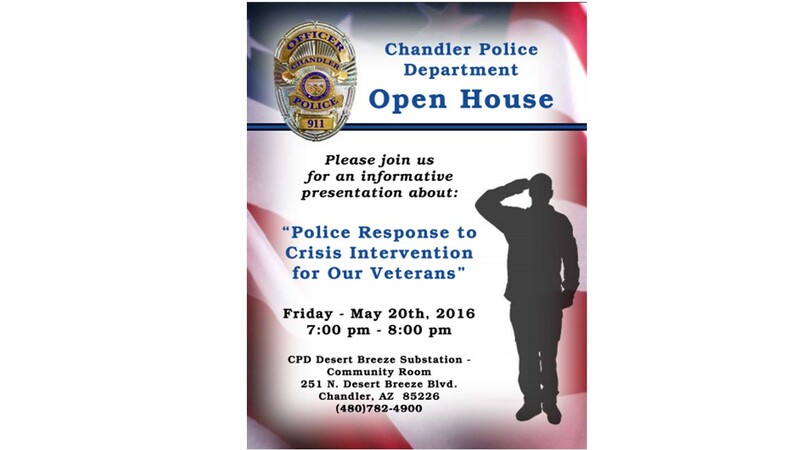 The Chandler VFW would like to welcome everyone to come down and enjoy our Movie of the month. 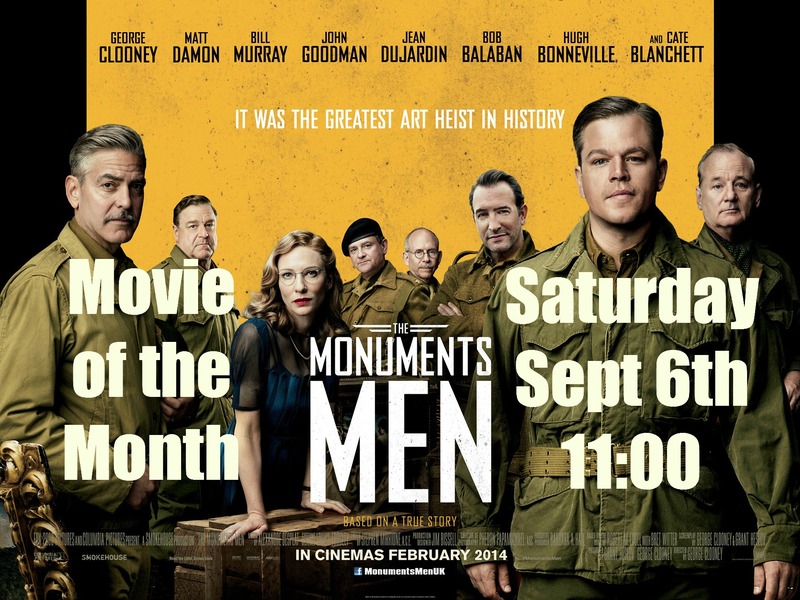 This month we will be featuring Monuments Men. 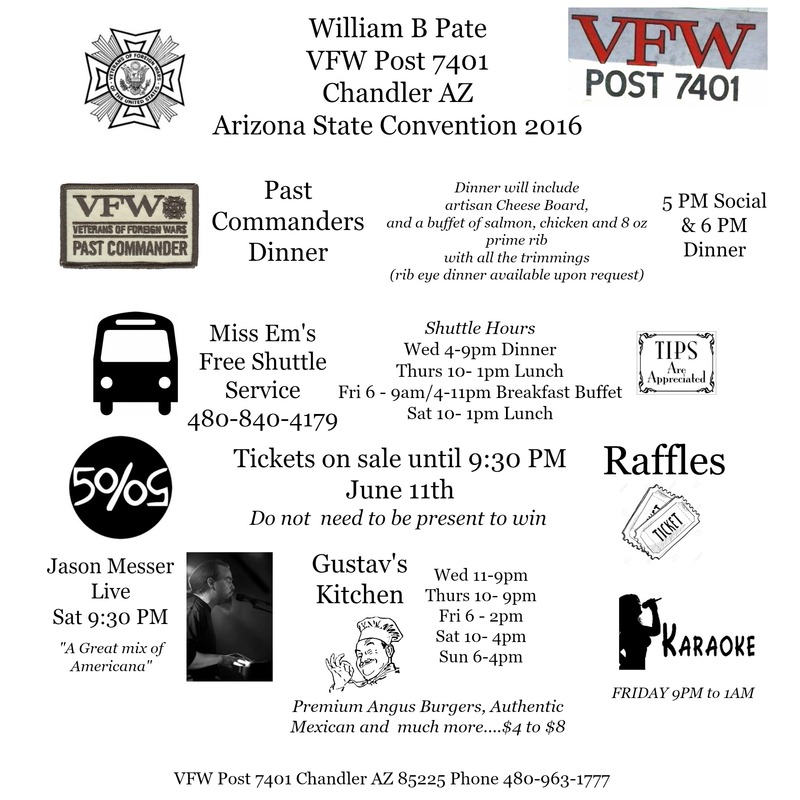 A special thank you to AZ VFW Charities for donating a projection camera and hope to see you all there. 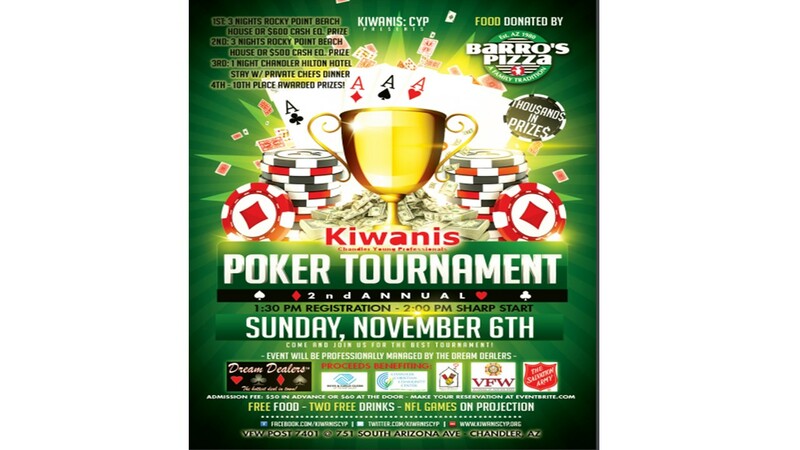 Coffee, donuts, snacks and popcorn to be served. Keep an eye out for your favorite War Classic coming soon.